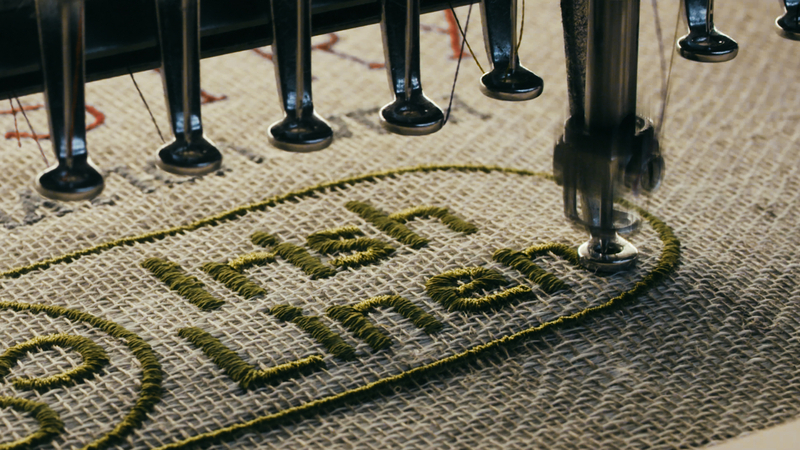 Working with Publicis & Tourism Ireland, KITCHEN told the story of Game of Thrones. 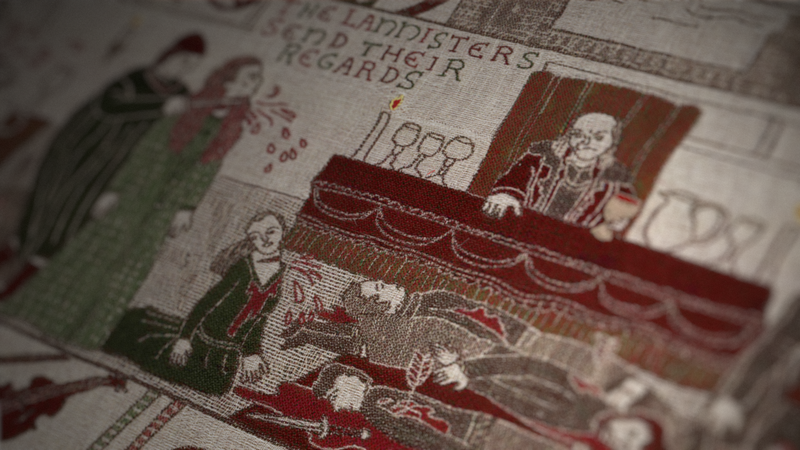 Now housed in the Ulster Museum, Publicis London masterminded this Game of Thrones Tapestry, capturing all the key moments from Game of Thrones Season 1 right up until the events leading to Season 7’s premiere. 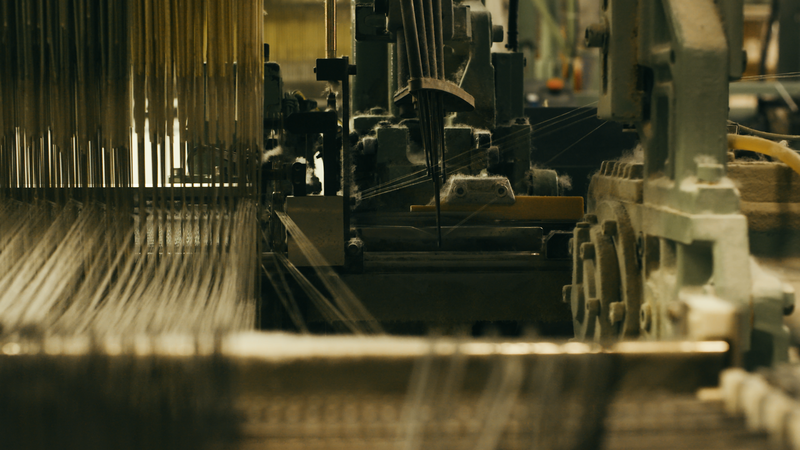 Working closely alongside the Agency, KITCHEN (including our die hard GoT fans) worked on illustrations which formed the basis for the weave in the 66m long tapestry. 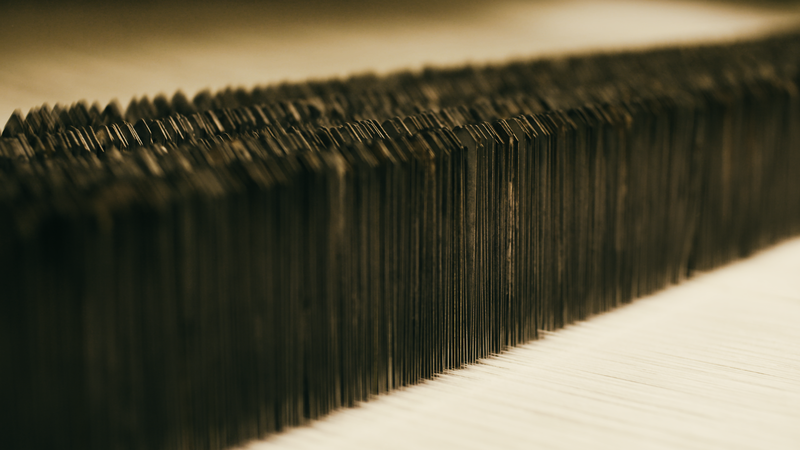 The team worked relentlessly to roll out the artwork in tandem with the weavers in under 8 weeks. 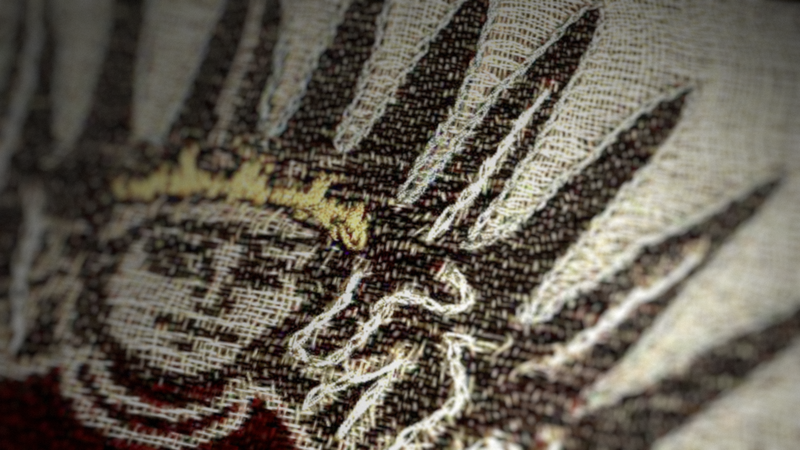 As season 7 unfolded, we worked responsively to reveal new sections of the tapestry each week, capturing key events from the previous week’s episode. 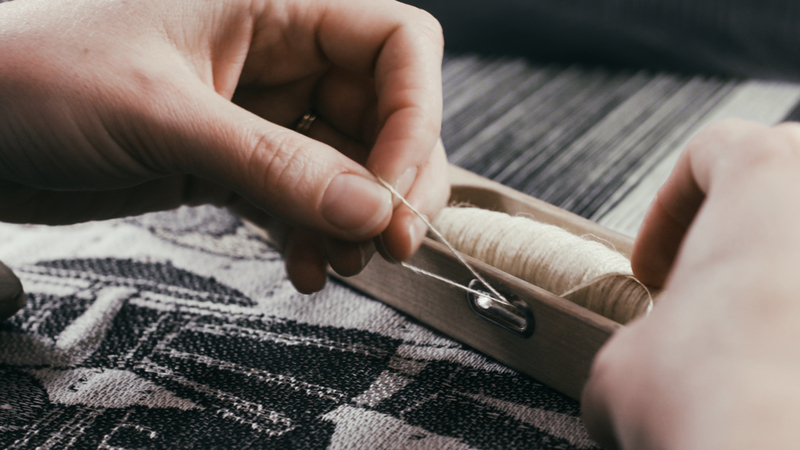 Tourism Ireland then shared the creation of these new sections via social media – using a mix of cinemagraphs, time-lapse videos of the weaving process, carousels and Instagram Stories. Each element of the campaign drove people to a special section on Tourism Ireland’s international website; Ireland.com, where an interactive ‘Northern Ireland Game of Thrones® Tapestry’ web app allowed fans to zoom in and explore the tapestry in full, reliving some of their favourite scenes from previous episodes. Fans were able to use the app to share those scenes with their friends, via social media, and link to pages showing where they were filmed in Northern Ireland. 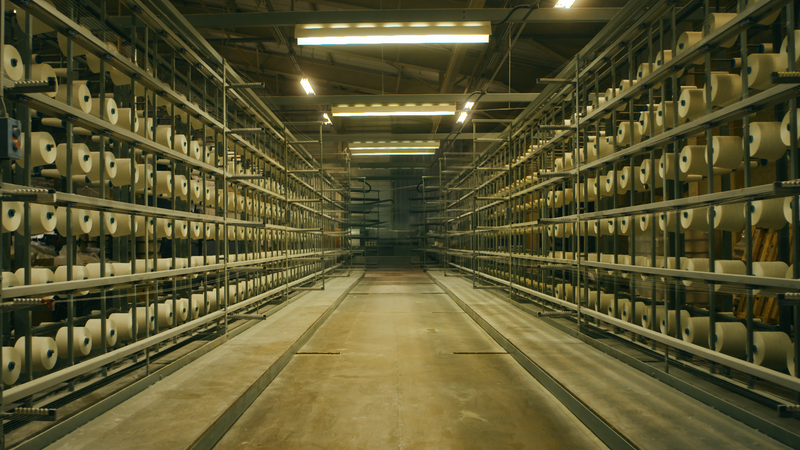 The campaign, created in partnership with HBO, was rolled out by Tourism NI in Northern Ireland and the Republic of Ireland as well as across Facebook, Twitter, Instagram and YouTube in ten markets – Great Britain, the United States, Canada, Australia, France, Germany, Spain, Italy, the Netherlands and Scandinavia. Tourism Ireland also targeted its own social fanbase – posting and tweeting to its 4 million Facebook fans and more than 403,000 followers on Twitter globally. This campaign was built on the success of Tourism Ireland’s previous Game of Thrones® campaigns, including the 2016 ‘Doors of Thrones’ campaign which reached an estimated 126 million people around the world, with the campaign’s various short films being viewed 17 million times, generating coverage worth about £11.3 million. The ‘Doors of Thrones’ campaign has racked up over 30 awards and accolades from the marketing and advertising industry across Europe and the United States, including three prestigious Lions Cannes awards.